Franchise Association UK / Blog / What is a Franchise Agreement? It’s only natural to be excited about the franchise that you are buying. You’ve spoken to the experts, who have confirmed to you that it is a profitable sector to invest in and you have written your business plan. With everything going well, you’re now at the point that you will sign the franchise agreement. This next step is vital to not only the success of your future business, the relationship you will have with franchisor. A franchise agreement makes sure that all the details of the deal are laid out and they do not tie you into anything unexpected. Firstly, make sure that you are given a sample agreement by the franchisor to review. It is always advisable to have a specialist franchise solicitor, such as North Yorkshire Law, look at the agreement and report back to you. That way you can be sure that you are entering into the franchise with full knowledge of all the risks and obligations. 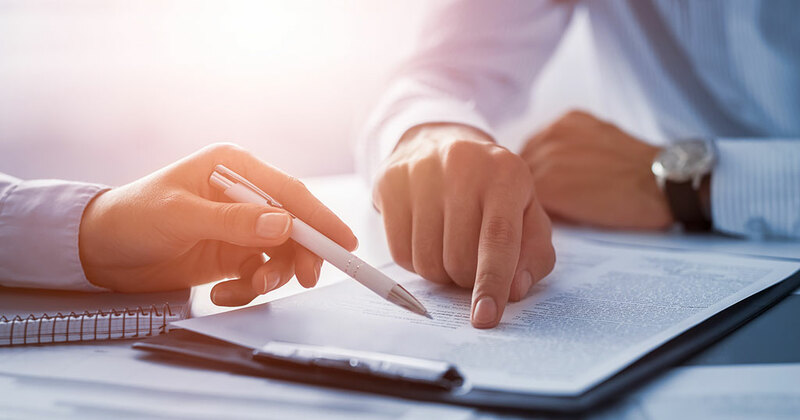 Make sure that the agreement sets out everything that you have discussed with the franchisor and that all the details you have been told are included. Also, ensure that the contract is clear on all your obligations and any payments. As with any legal document, it is wise to leave nothing to chance to avoid any surprises later on. Do you have an exclusive franchise territory to work within? If you do, what area does it cover and how is it defined, for example is it by postcode? Also check that the agreement states if you can only make sales within your territory. If the franchise agreement doesn’t give you a clearly defined territory, you will want to check if there are other franchises nearby and what steps are in place to avoid any direct competition. This in both your, and the franchisors interests. As well as checking the initial fees, look at any ongoing fees. If there are ongoing fees, are they fixed, or do they vary as a percentage of revenue? This detail will prove important as it will allow you to manage your cash flow more effectively. Also pay attention for any performance targets that you will be expected to achieve as well as any other costs that you may incur. Ensure that you know where you have to buy supplies from. Is it from the franchisor, a named supplier or can you choose suppliers for yourself? Check for any reduction in price if you are bound to a named supplier. The agreement should deal with the initial training that you will receive. You should also check for any mention of ongoing training that will be provided and what that training will involve. Be sure to ask how long the initial term of the contract is and find where it is detailed in the agreement. There may be a probation period to factor in as well. Once the contract expires, is the agreement renewable and what are the costs incurred if you do renew, if there are any. Does the agreement cover your death or the sale of the business? There needs to be information with regards to the grounds that the franchisor can terminate the agreement. Finally, be sure you have recorded what the agreement says about the time after termination or expiry. If you are in the process of buying a franchise, be sure to take expert legal advice. Contact North Yorkshire Law and find out how our experts can help you.